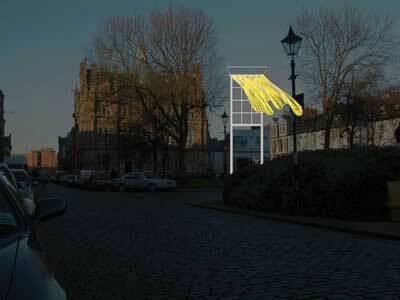 The Winds of Change is a virtual model of a sculpture/lightwork, for Sunniside Gardens, Sunderland. 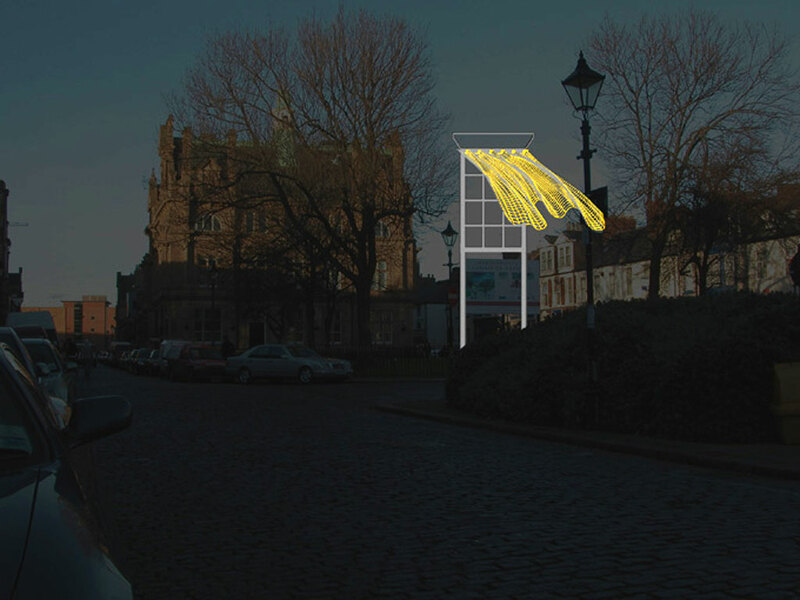 Funded by Sunderland City Council, the stainless steel sculptures are to be placed in the in the new Sunniside Gardens. The piece reflects the period of the square and using contemporary materials and design processes reflects the aspiration of the new square. The square has been in existence since the early 19th century and has seen various ebbs and flows in its fortunes. The sculptures capture the winds of change as they blow through the new space.